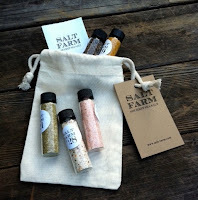 Salt Farm | Sea Salt San Diego: The perfect gift! Salt Farm has something from everyone on your holiday gift list... our Sea Salt Samplers are perfect for the foodie, the hostess, the hard to shop for, the one who already has everything, and the perfect stocking stuffers too. 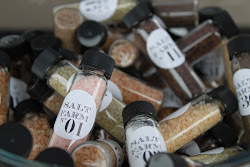 Go to saltfarm.etsy.com to order. Order by December 20th for guaranteed delivery by Christmas (domestic orders guaranteed)! 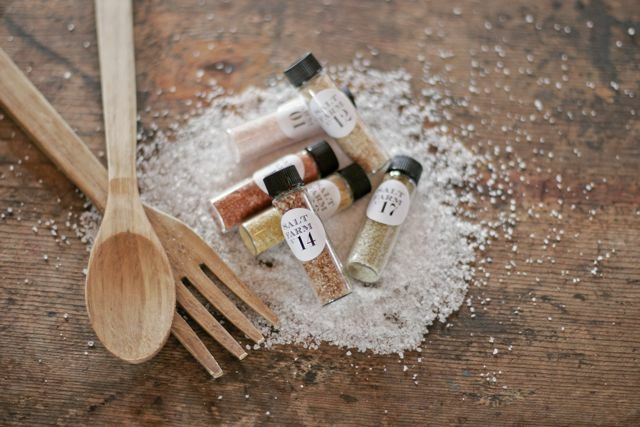 Some salt varieties that are sure to be hit are the Bruschetta or Havana Spice blends, and smoked salts are ever popular now.